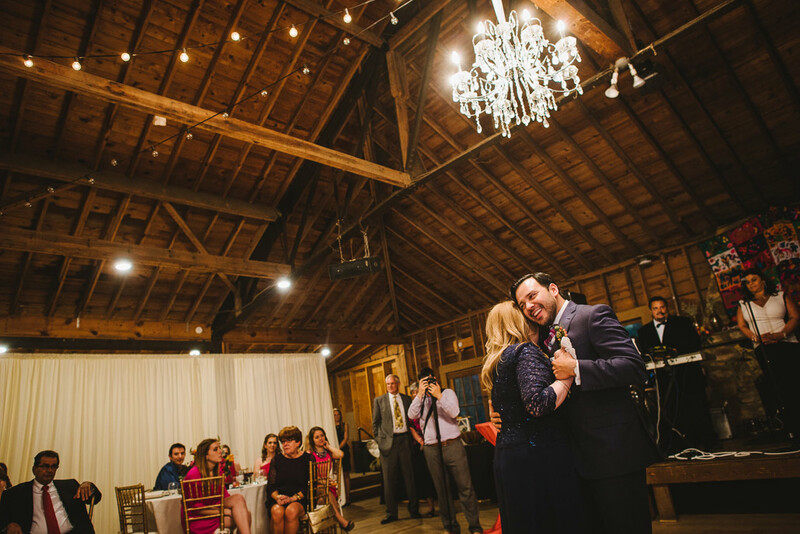 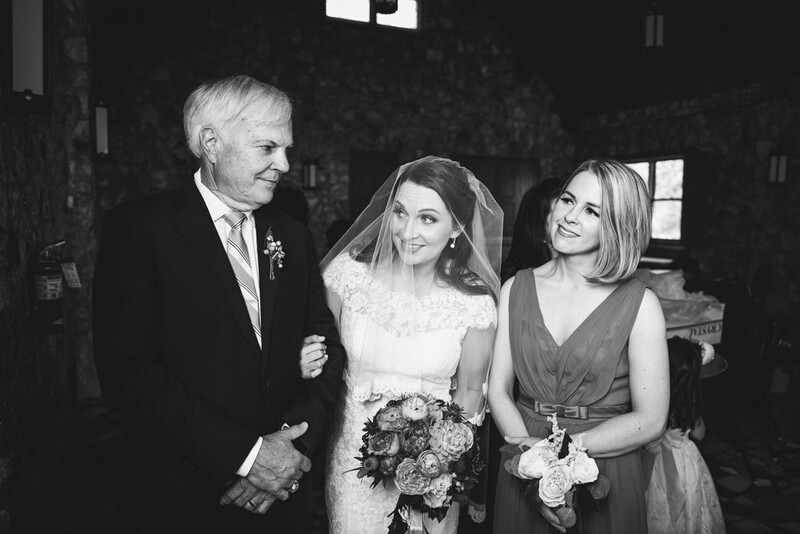 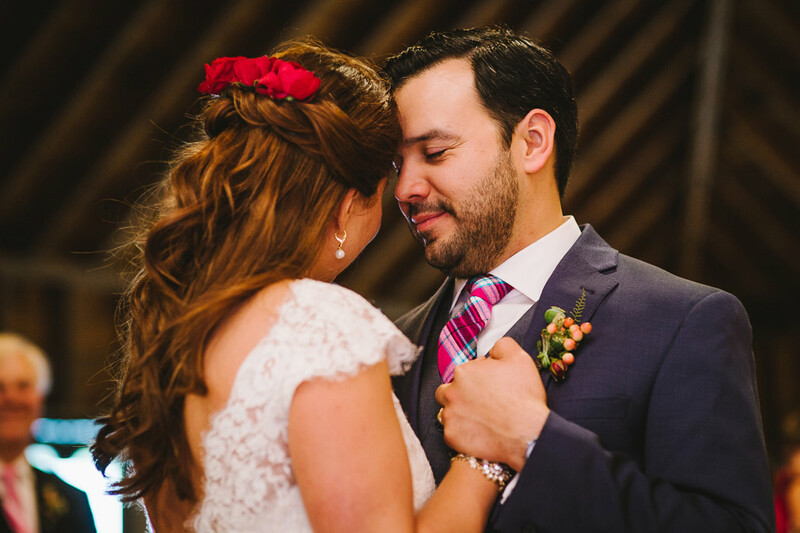 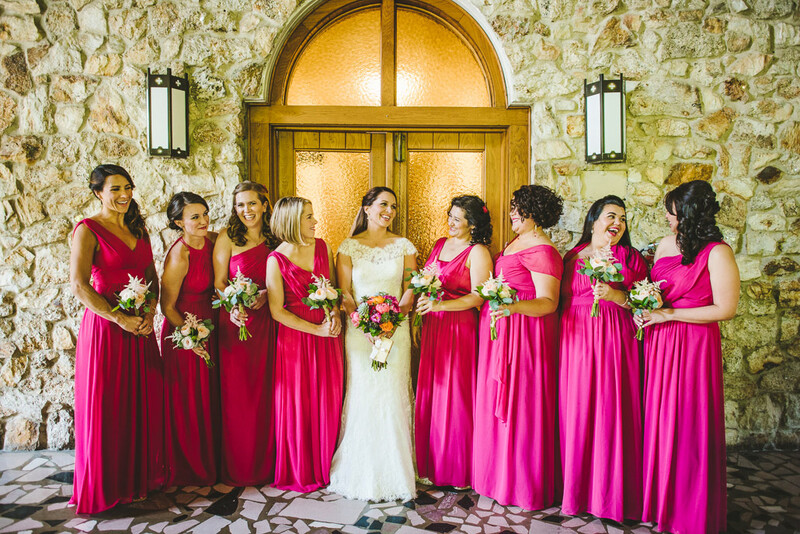 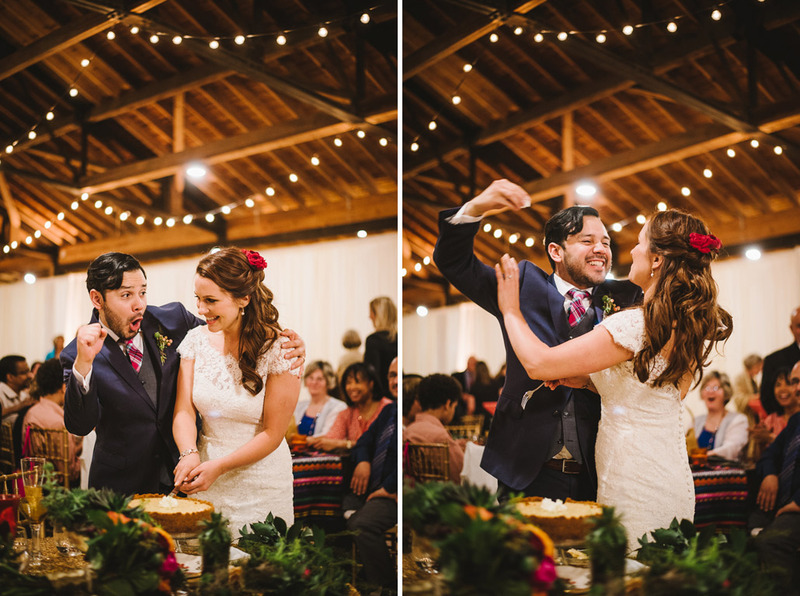 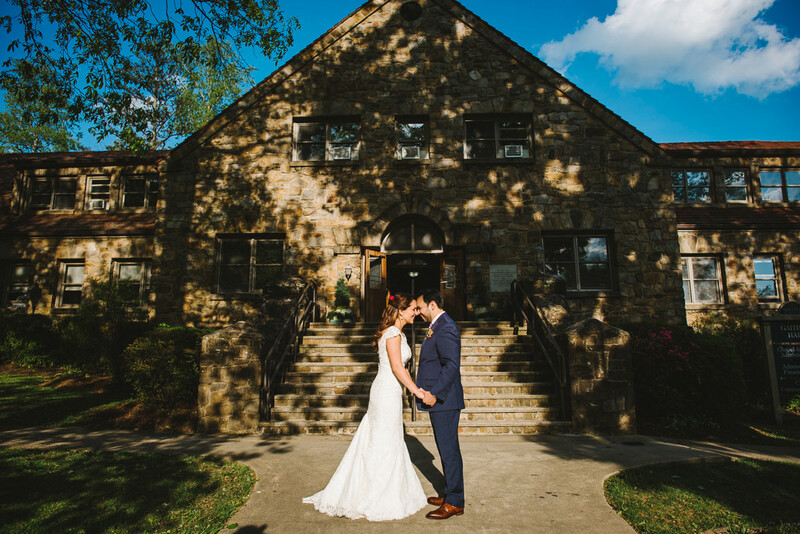 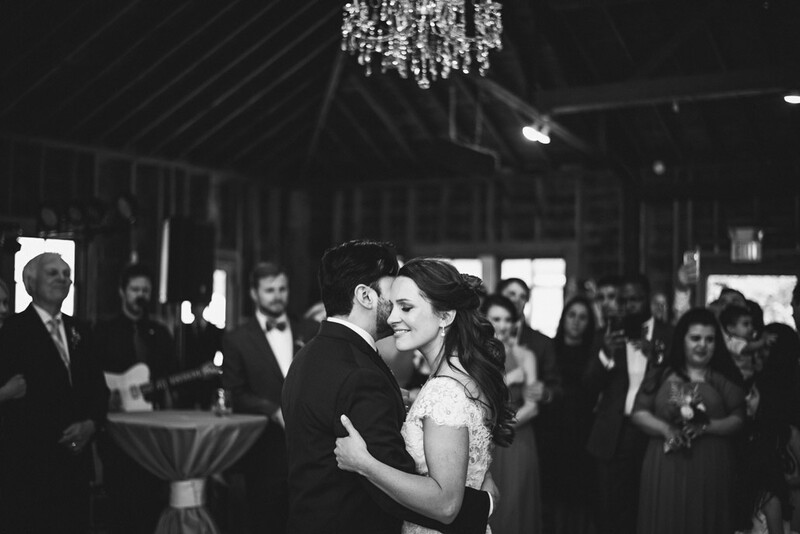 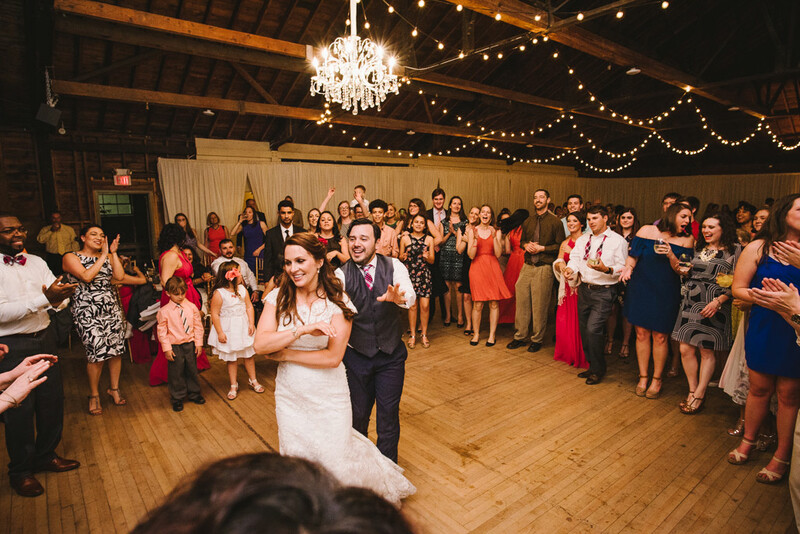 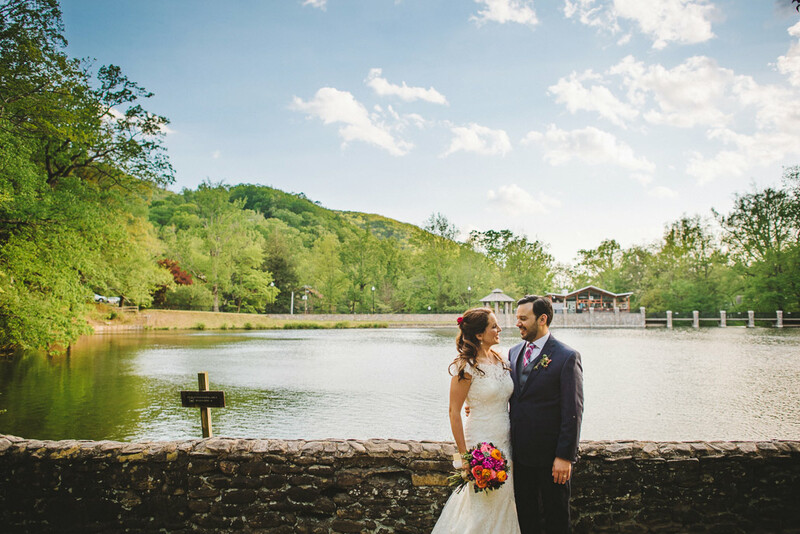 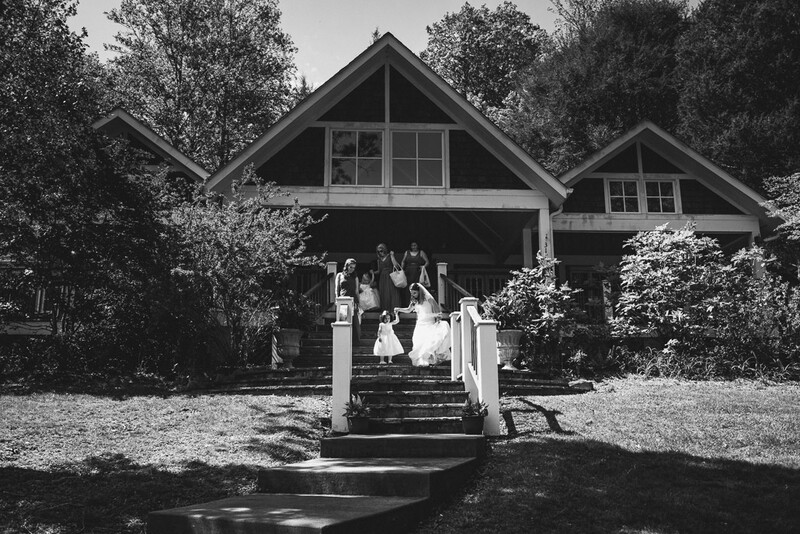 Merideth and Edwin had a vibrant Montreat College wedding at Gaither Chapel and The Barn. 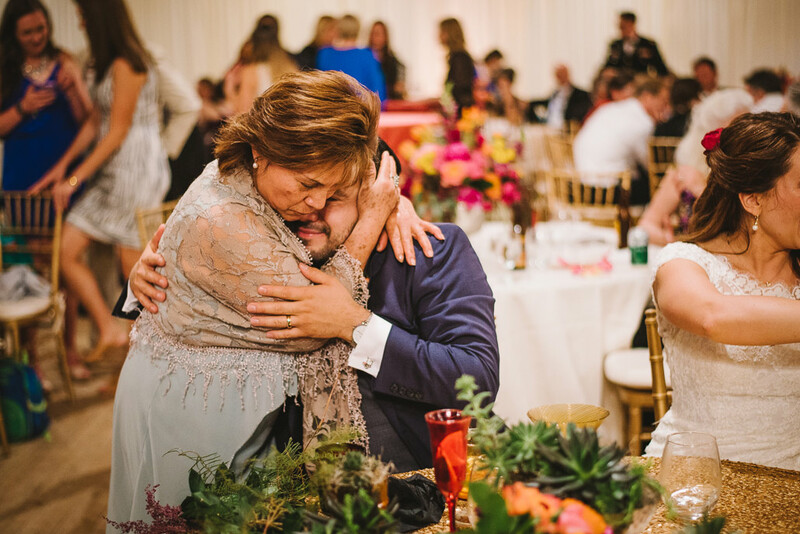 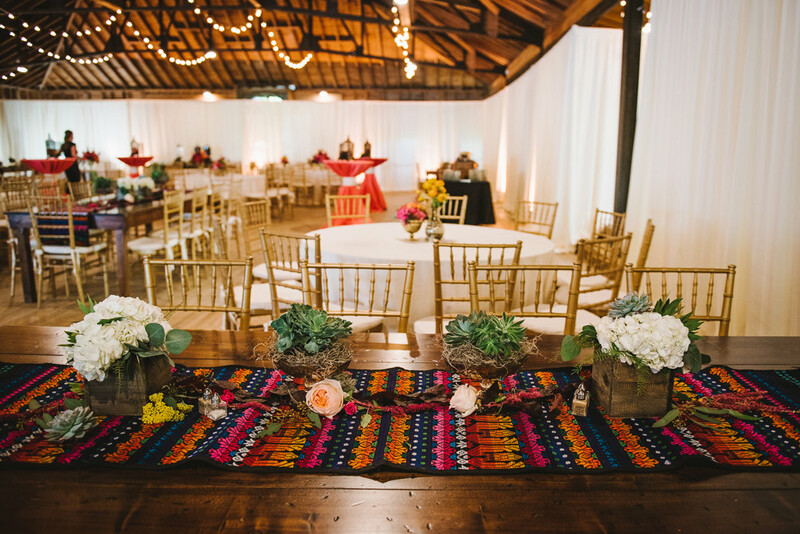 It was an eclectic blending of Guatemalan culture and southern charm. 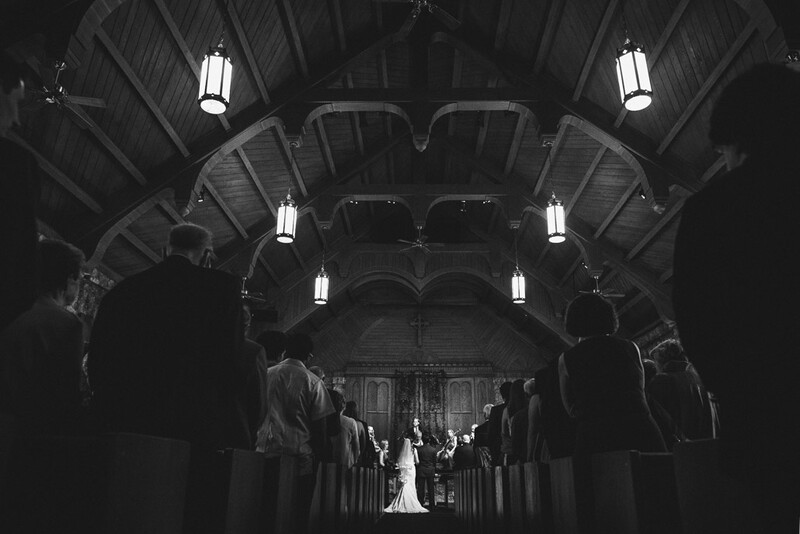 She is a gifted musician and he is a minister so both of these elements were incorporated into the wedding. 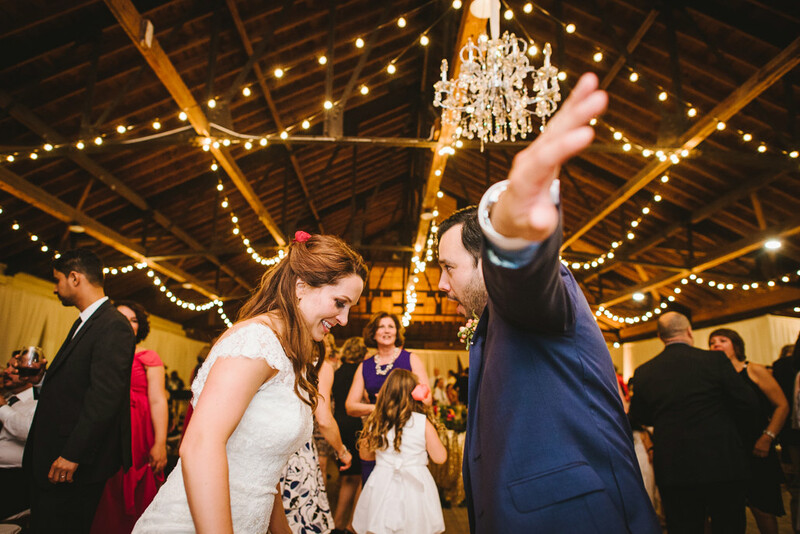 It was basically a non-stop celebration with amazing people, delicious food, and epic music. 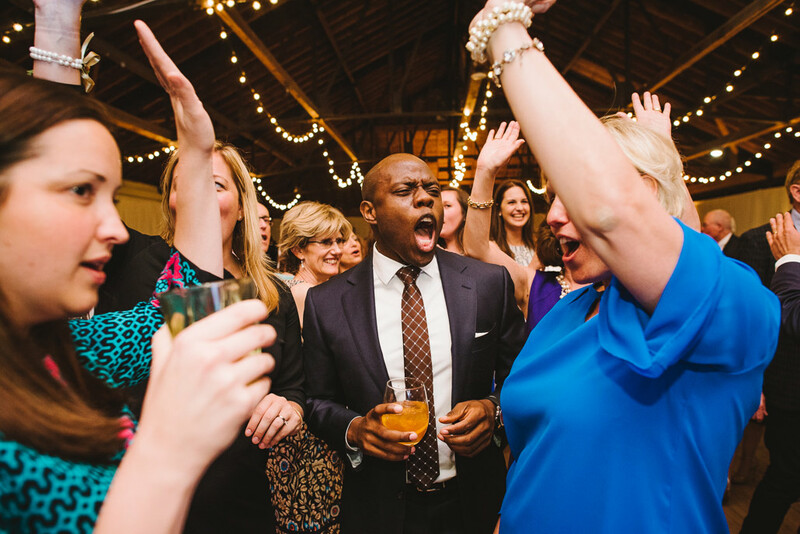 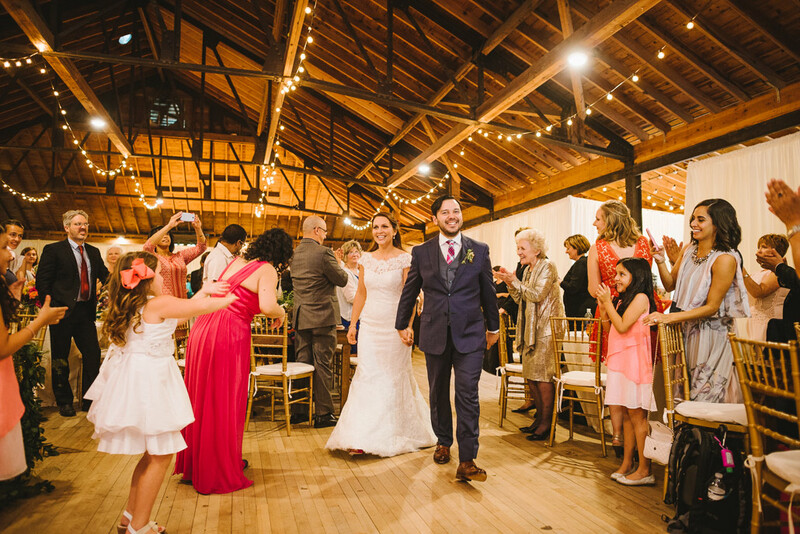 We got chills when a gospel choir began singing during the ceremony recessional. 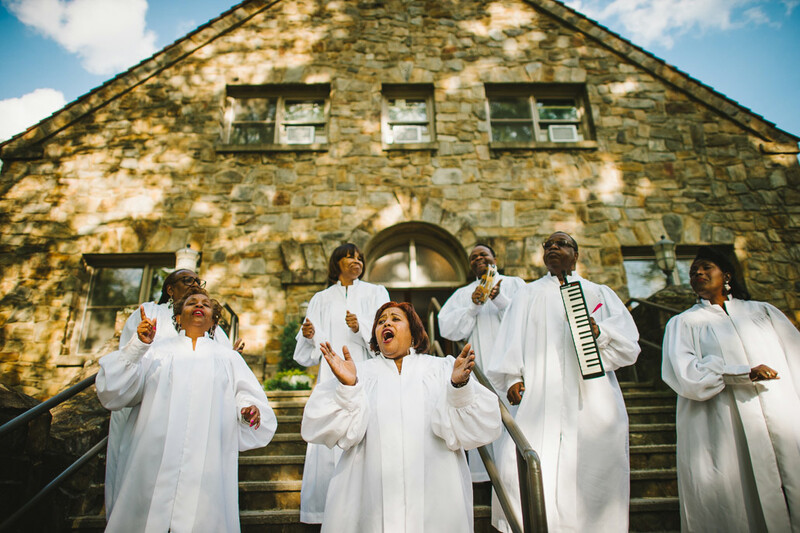 They serenaded the guests outside the church with upbeat gospel numbers. 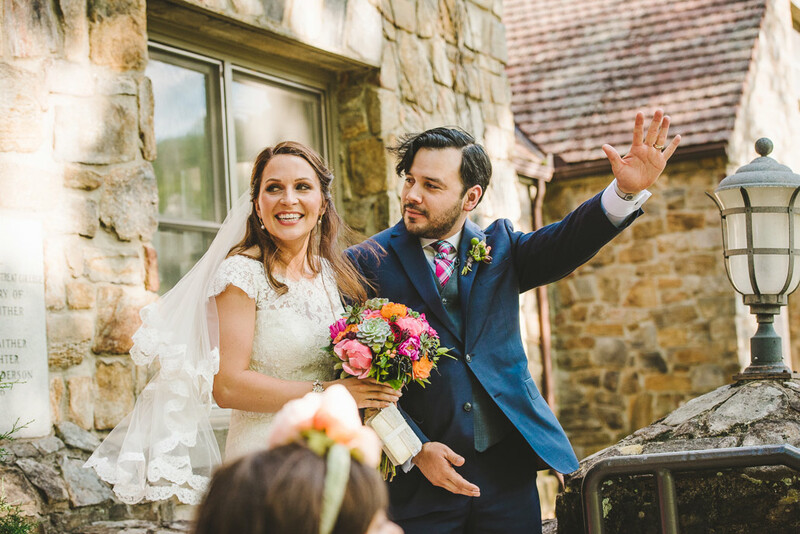 Oh happy day! 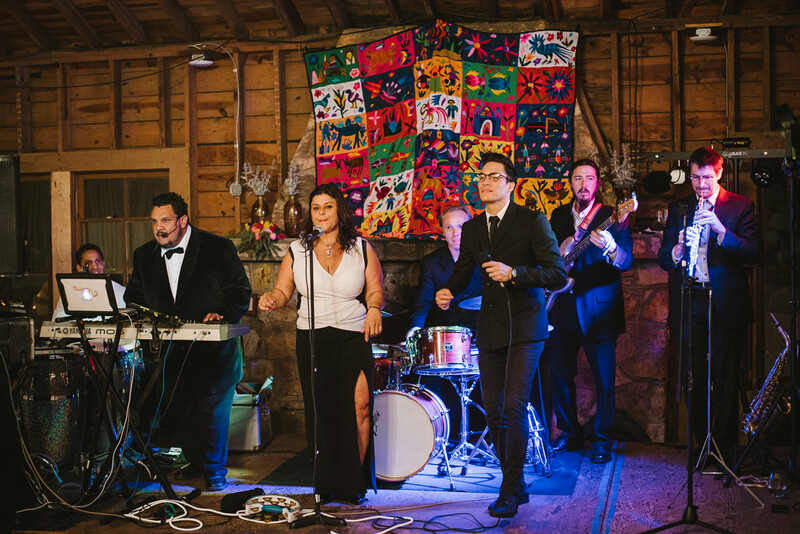 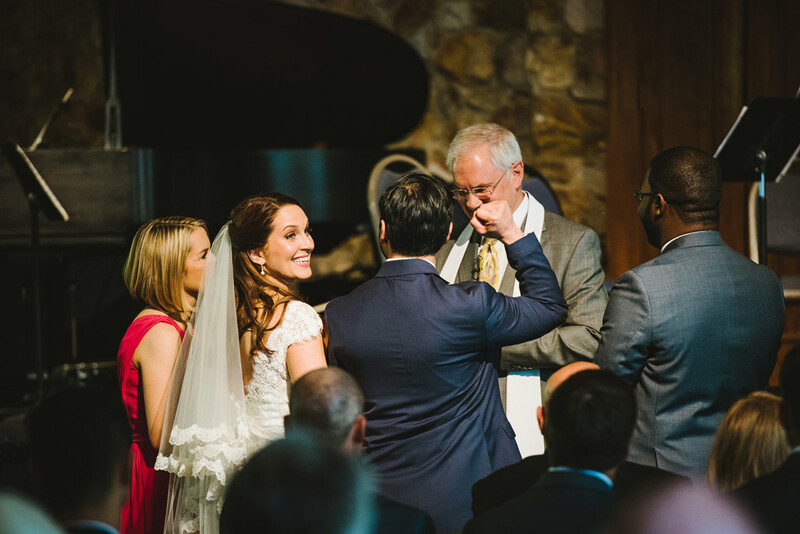 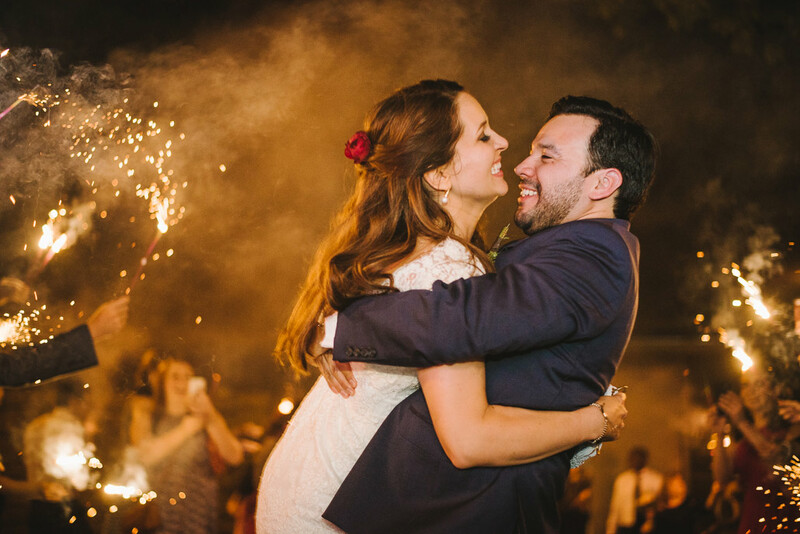 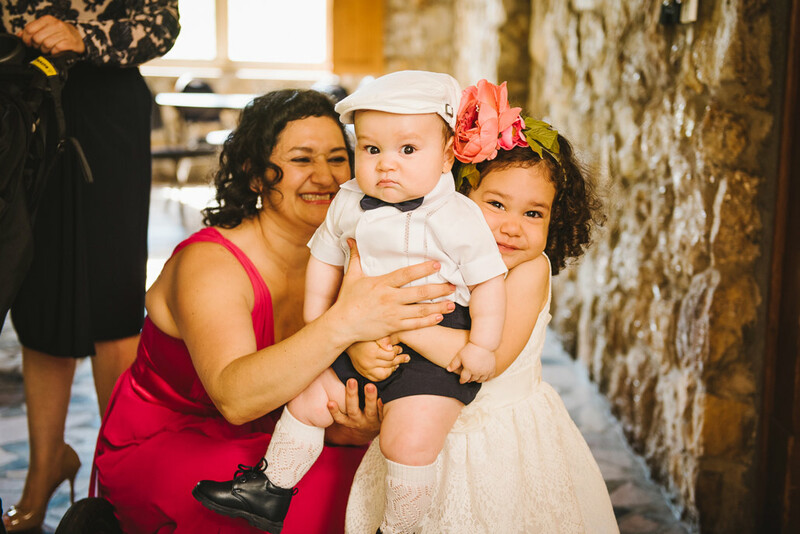 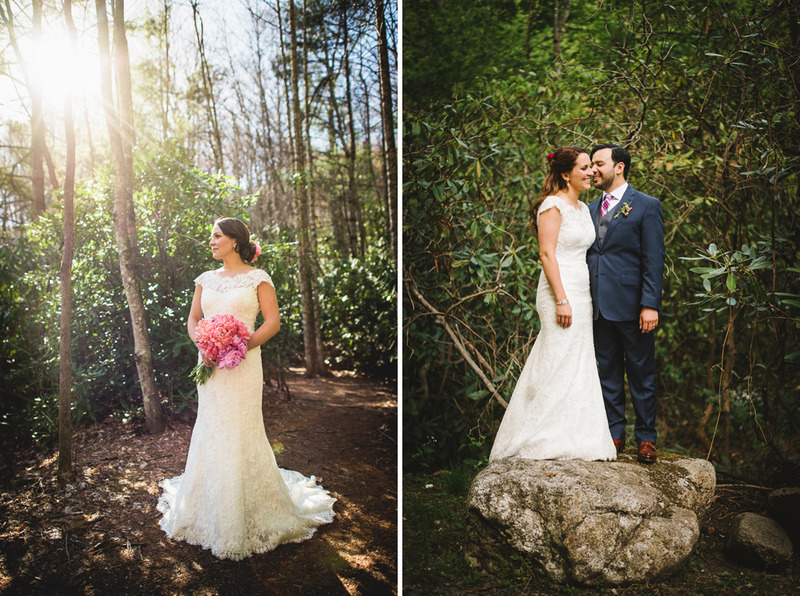 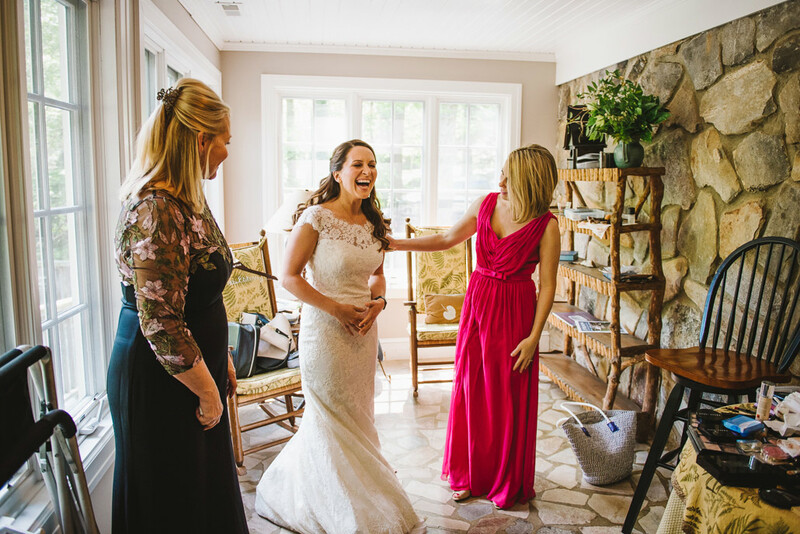 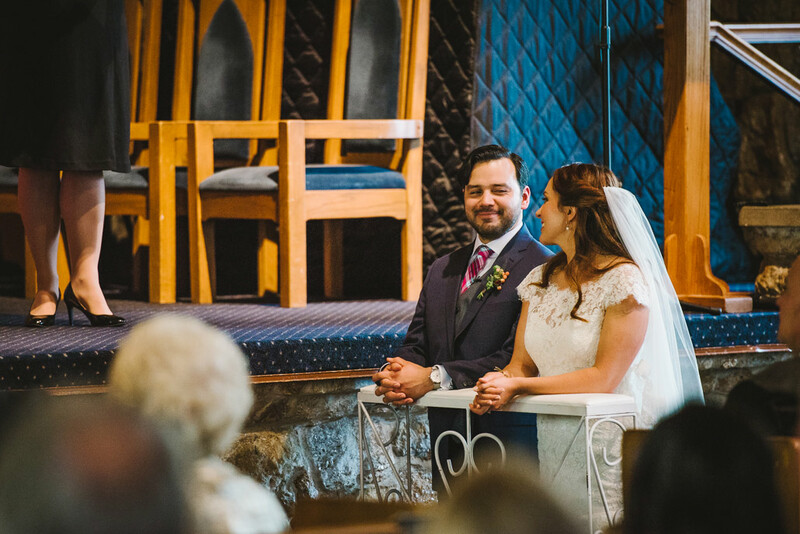 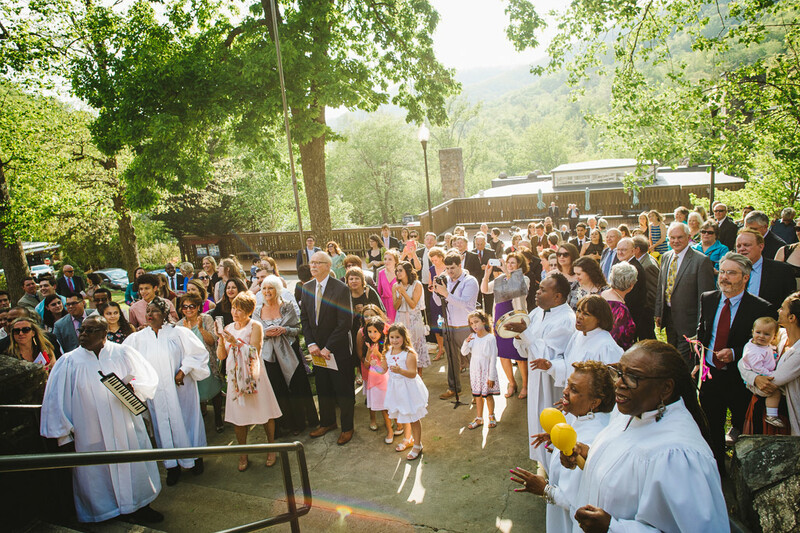 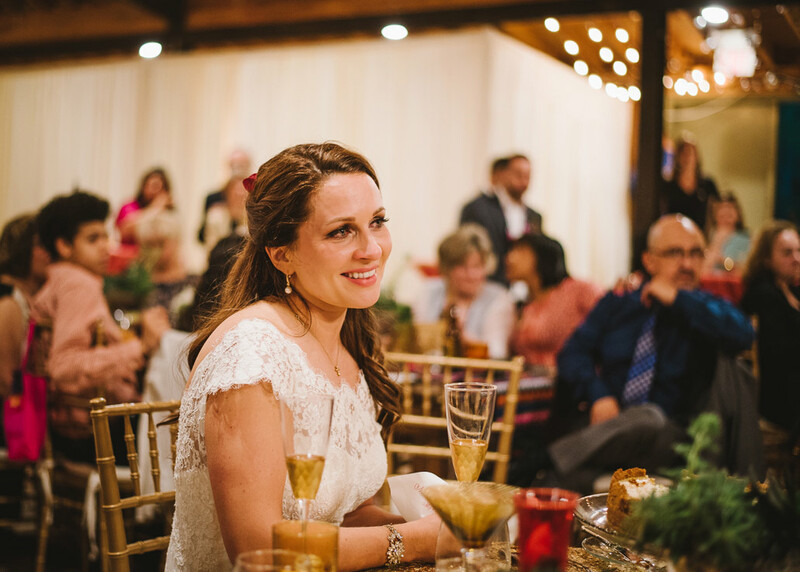 Montreat is one of our favorite places in North Carolina and we were honored to capture this wedding for two kind souls with infectious smiles. 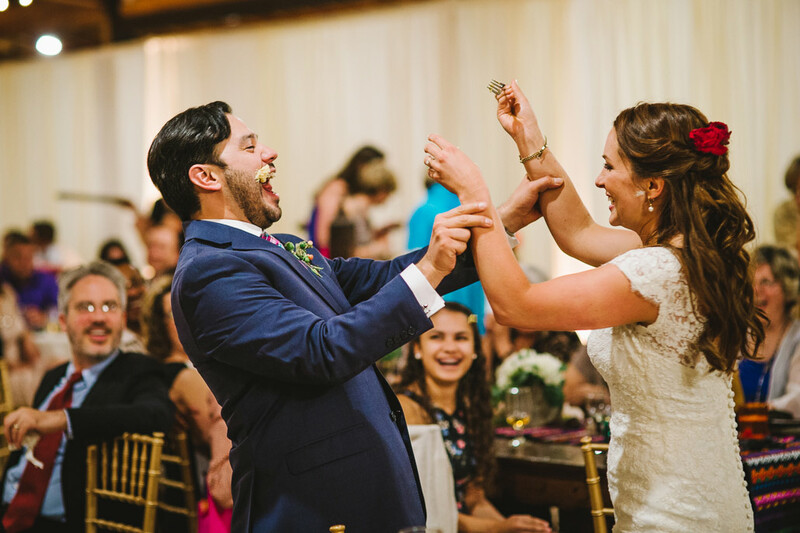 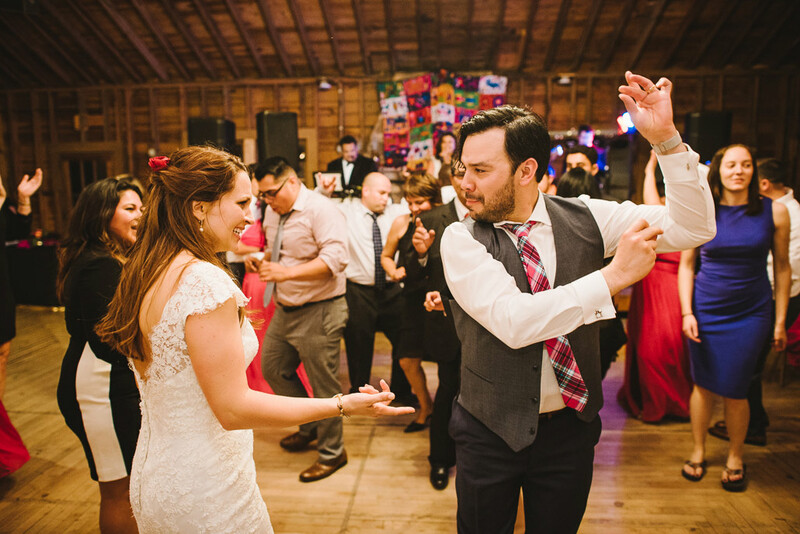 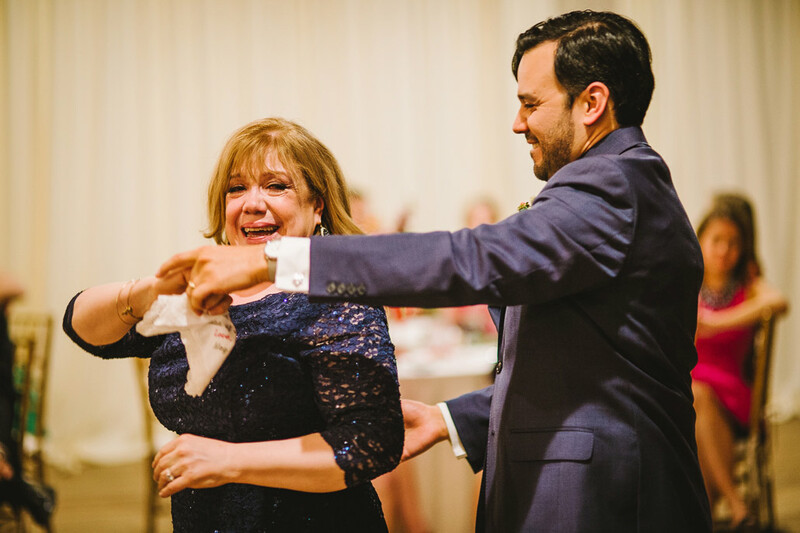 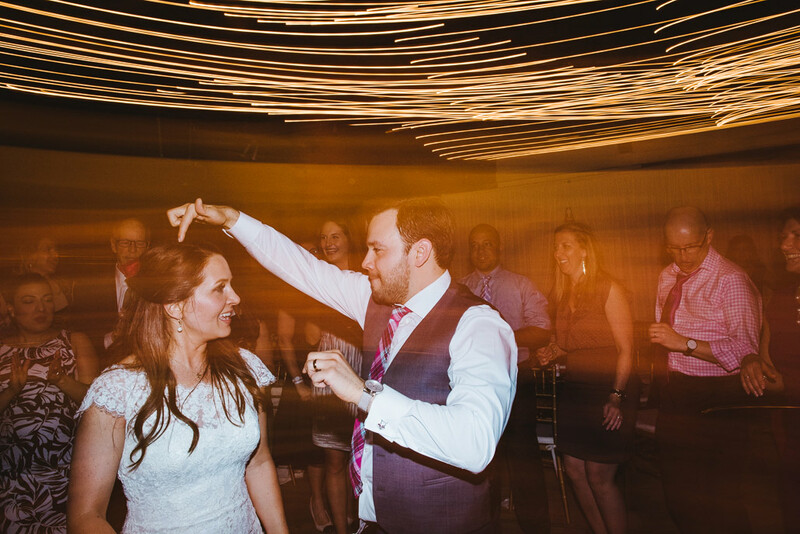 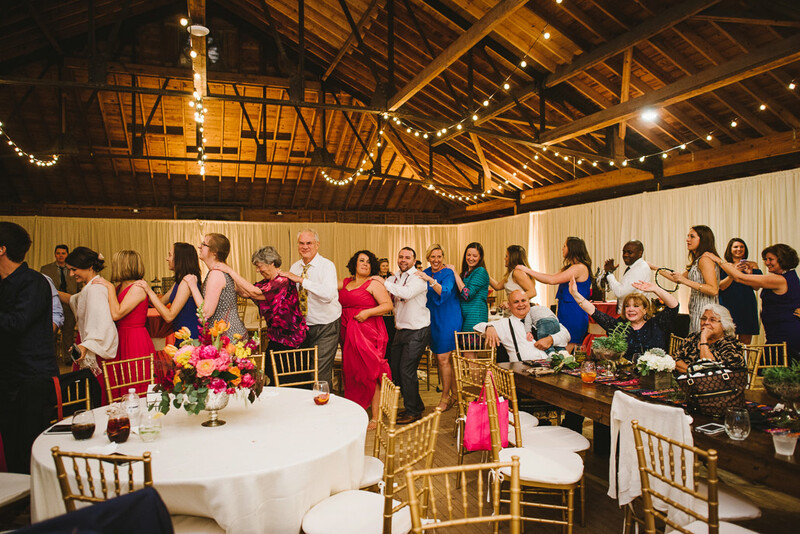 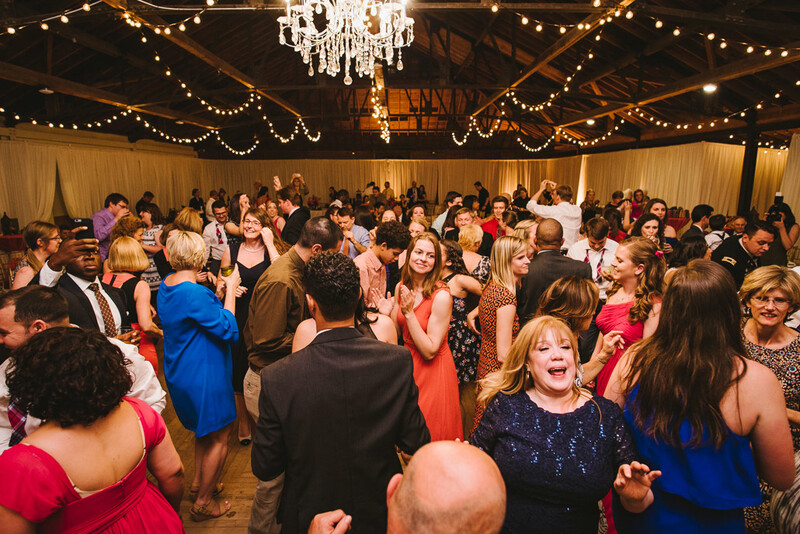 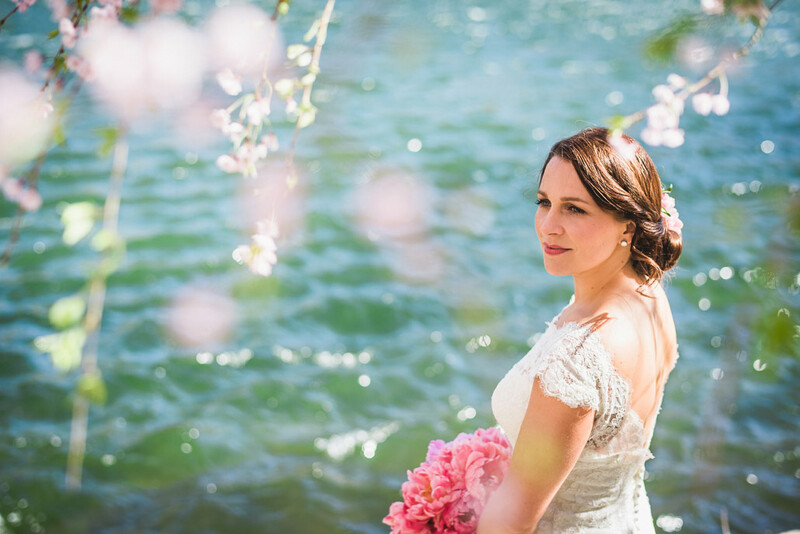 Our jobs are easy when you have a stunning bride and a groom with killer dance moves :) This was an exciting blog post to craft — enjoy the photos!